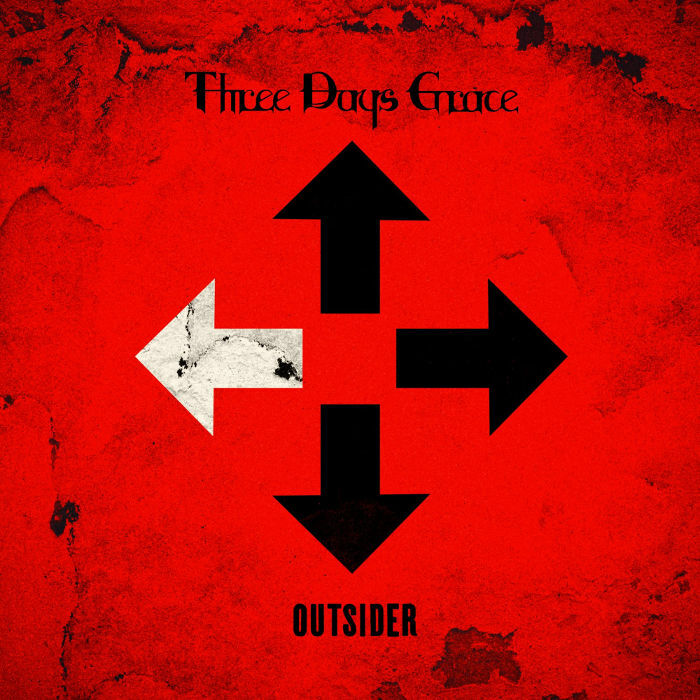 "Outsider" is the sixth studio album by Canadian rock band Three Days Grace. It was released on March 9, 2018 through RCA Records. The album was produced by two of the band's prior producers, Gavin Brown and Howard Benson but also by members of the band themselves. It is the second album to feature Matt Walst as lead vocalist.